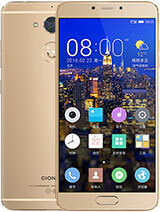 You know what is not sure about this Gionee S10 release, it is the battery capacity, The Chinese tech giants is said to release Gionee M6S, with battery capacity up to 6020mah. Now for the Gionee S10 battery capacity it is Unknown. 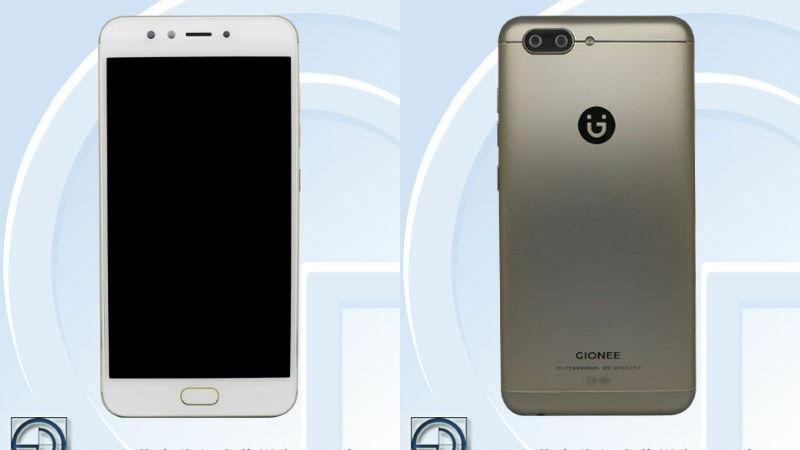 Gionee can stick to the M series to always have bigger batteries so Gionee S10 is likely to have a battery capacity of 3000Mah top. 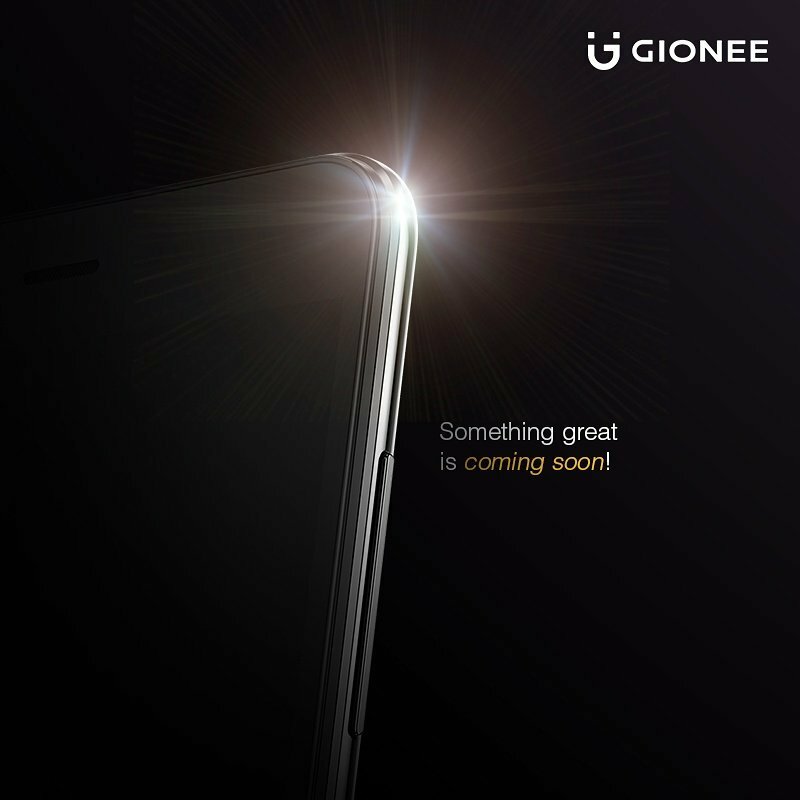 The fingerpront sensor of thie Gionee S10 is front-mounted which i think is a good idea.